"He is widely considered to be the leading international economic advisor of his generation" (Earth.Inst). For more than 20 years Professor Sachs has been in the forefront of the challenges of economic development, poverty alleviation, and enlightened globalization, promoting policies to help all parts of the world to benefit from expanding economic opportunities and wellbeing. He is also one of the leading voices for combining economic development with environmental sustainability, and as Director of the Earth Institute leads large-scale efforts to promote the mitigation of human-induced climate change. In 2004 and 2005 he was named among the 100 most influential leaders in the world by Time Magazine. He was awarded the Padma Bhushan, a high civilian honor bestowed by the Indian Government, in 2007. 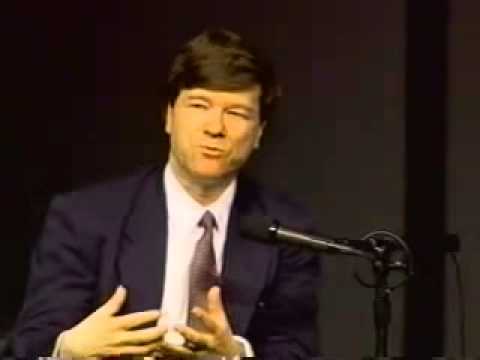 Sachs lectures constantly around the world and was the 2007 BBC Reith Lecturer. He is author of hundreds of scholarly articles and many books, including the New York Times bestsellers Common Wealth (2008) and The End of Poverty (2005). Sachs is a member of the Institute of Medicine and is a Research Associate of the National Bureau of Economic Research. Prior to joining Columbia, he spent over twenty years at Harvard University, most recently as Director of the Center for International Development. A native of Detroit, Michigan, Sachs received his B.A., M.A., and Ph.D. degrees at Harvard University.